The Minister of Agriculture and Rural Development, Mr Audu Ogbeh, has announced plans by the Federal Government to withdraw subsidy for fertiliser procurement in Nigeria. 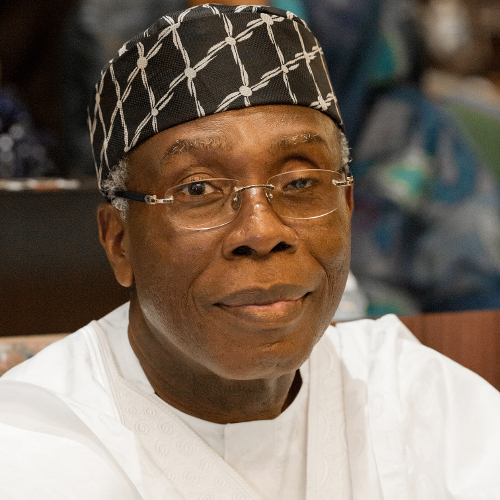 The Minister explained on Thursday at a forum in Abuja, Nigeria’s capital that the government’s decision would ensure the availability of fertiliser to farmers. He said there were plans to ensure that farmers access loans at single digit rates to meet the growing demands for agricultural produce. The Director of USAID Nigeria, Michael Harvey, and Director of IFDC West and North African Division, Robert Groot, suggested the increased lending to farmers. They also called on the government to ensure that members of the private sector were involved in the distribution of fertiliser. The Speakers noted that this would provide income for farmers and ensure food security for all. Besides all of these suggestions, leaders in the West African region are also expected to back all policies that affects fertiliser production and distribution with action.